FAQ2-retiring - Is Your HOME Aging as Well as YOU Are??? Post 50 people account for over one-third of housing turnovers. We know that this percentage will increase. As "boomers" relocate or downsize in retirement, we impact the real estate market in a significant way. Older adults already account for over 1/3 of the turnover. This percentage will increase as the Boomer Generation continues to move toward creative (UN) retirement. In a recent survey for The Sage Companion Project and reported in the monthly newsletter , respondents who had planned to retire "early" and move to another home and/or location shared that they have taken a step back from that decision. They point to the recent financial crisis having taken a toll on the equity in our homes and retirement savings.This brings the choice of "aging -in-place" to the table for discussion. 2. Research and plan for accessibility via universal design. 3. Put the plan into action. 3. Real value of sustainable innovation such as home automation in age-sensitive housing. 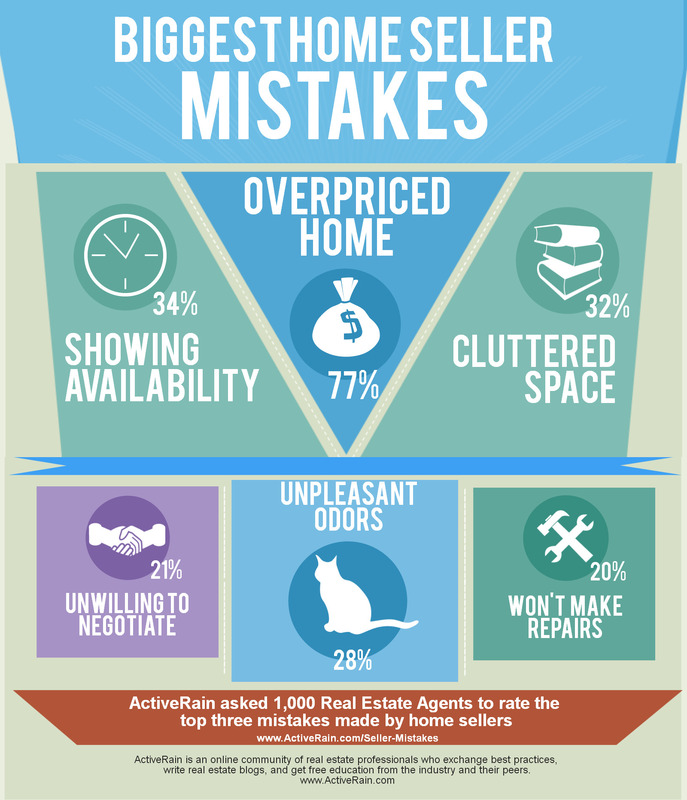 Sellers typically undertake minor improvements to attract more potential buyers. "Boomers" in the 55+ category are not so likely to undertake extensive and expensive projects . When planning ahead, boomers inevitability bring up questions around lifestyle choices in the coming years. Today, older adults and leading edge boomers are approaching retirement, or creative, un-reitrement. Certain important decisions come into play. In terms of planning for independence at home, The Sage Companion eZine surveys indicate that many older adults prefer to continue living at home. Appropriate home remodeling and improvement is one important consideration. Is Your Home Aging as Well as You Are? Planning in advance for retirement in your own home allows time and opportunity to create a comfortable "feathered nest." This choice for sustainable excellence can work for all residents- regardless of age. We call this- AGING IN PALACE©. Any number of older adults and leading edge boomers have been in their homes for many years, and, like previous generations, many will turn over their homes to younger buyers. In terms of the age and condition of our homes, the boomer generation tends to live in more recently built housing- typically built from the 1960s and 1990s. A good number of these homes are twenty to fifty years old. As far as the condition goes- a large number of homes will require systems updates, remodeling, and repair. The Sage Companion eBooklet- is a beginning guide and talking points for family and friends. It is a simple 46-page publication of The Sage Companion Project, a not-for-profit educational enterprise. 7. Adding rooms for offices, gyms, or other activities that were not a part of typical home life when the homes were first built will continue to be demanded. Data provided by ActiveRain.com. ActiveRain is an online community of real estate professionals who exchange best practices, write real estate blogs, and get free education from the industry and their peers. Home improvement priority list- Here's an interesting tidbit from The Joint Center for Housing Studies- Harvard University. It seems that recent remodeling activity in houses built in the 1980s and 1990s shows that "...suburban housing stock lends itself to remodeling activity." So, in answer to - what kind of projects older adults and boomers may select, here is the priority list from the Harvard study. Be Comfortable in Each Decade- Remodeling homes for excellent #accessibiity. 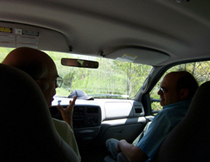 Post 50 life and changes inevitability bring up choices and questions around lifestyle, and simply being comfortable. If we decide to "age-in-place” it is good to consider what types of remodeling can support being comfortable over any number of years to come. "Boomers" as noted in earlier reports are not inclined to go the traditional retirement-leisure route. 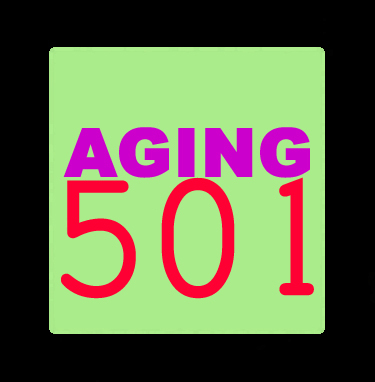 It is predicted that Post 50 People fundamentally will "reinvent retirement,” with - “the concept of UNretirement is now a realistic concept across age cohorts. Taking that one step further, cultural creatives may look to the idea of being kind to yourself and to others. It is about being comfortable on many levels, maintaining an active lifestyle, and choosing to engage life to the fullest …a “New Vision of Aging”…..